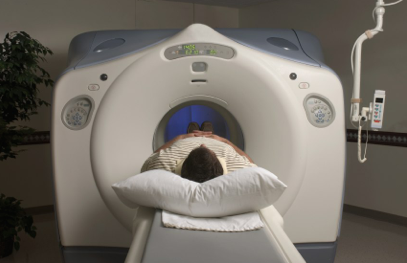 Diagnostic Imaging services at FCMC offers a breadth of quality imaging services including MRI, Computed Tomography (CT), Ultrasound, Mammography, Conventional Radiography (X-ray), Bone Density, 24-hour Holter Monitors, and EKG’s. Our procedures are performed by a staff of highly qualified and experienced technicians using state of the art equipment and technologies. FCMC’s helpful Diagnostic Imaging staff allows family and internal medicine doctors, neurologists, cardiologists, pediatricians, dentists, otolaryngologists, urologists and other physicians to accurately and efficiently service their patients. Patients and physicians can receive hard copies of their x-ray films. Radiology films are also readily available on disk or easily accessible through our on-line database. Our department is staffed around the clock to meet all of your imaging and emergency needs. To schedule your appointment, call (208) 852-4123.